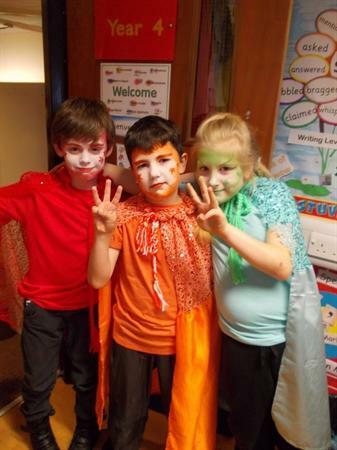 The children performed our production of 'Aladdin Trouble' brilliantly on Wednesday night. 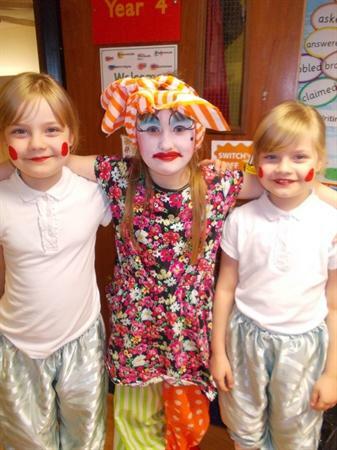 It was fantastic to see the children's hard work pay off and produce some excellent performances! Thank you to all who came to watch and make it a special night for the children.